This is one of my favorite tracks by DMX. 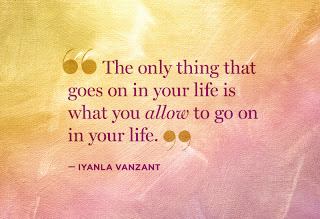 I particularly chose this one because part of the lyrics mirror my sentiment regarding DMX and his appearance on Iyanla's "Fix My Life"
I was a fan of Iyanla before due to her books because a lot of the things she has gone through, particularly as it pertained to self-esteem and her struggles with relationships, I can identify with. I have a lot of respect for her and what she’s doing. She also gets my props for still having grace in the face of situations where she could’ve acted a fool and still received a fist pound. The biggest instance of this was the recent episode of “Fix My Life” which started its’ new season this past Saturday. The person she was trying to help was DMX. I predicted DMX would be a challenge, but I really wasn't fully prepared for how outlandish he could act until I saw the way he talked to Iyanla, especially towards the end when he called her out her name. It’s just a shame how DMX has deteriorated, and I hope that he gets the help he needs. The part that really stung the most was when his son, Xavier, took a huge step in trying to get past the pain and the anger of the behaviors of his father. Iyanla made Xavier see him as a sick person who needs help, and it made his son willing to forgive and wanting to start over, but only if he could get a healthy dad. I don’t think there’s nothing wrong with that request. Yet, DMX twisted it as if his son was placing conditions on the love, and as a result, the reconnection attempt was rejected. I found myself tearing up, followed by anger at how he disrespected Iyanla. DMX says "Fix My Life" ruined his life. No, DMX tarnished his own image with drugs and the behaviors he has exhibited as a result of that type of dependence. He doesn't have a good relationship with his children because he chose to have a deeper relationship with drugs. He cannot build the relationships he has broken until he fixes himself; he is a walking wound that is overflowing with pain and suffering. It won’t get fixed by denial; it will get fixed the moment he gets real with himself and gets help. He may have to hit his ultimate rock bottom for that to get done. For DMX to even think that his children would want to get closer to him without his taking steps also was futile and counterproductive. Now, he wants to get mad at Iyanla? Side Note: I don't think DMX would have gotten away with that madness if it would have been Oprah there instead of Iyanla. I just picture the spirit of Sophia from The Color Purple taking over and giving him what for. 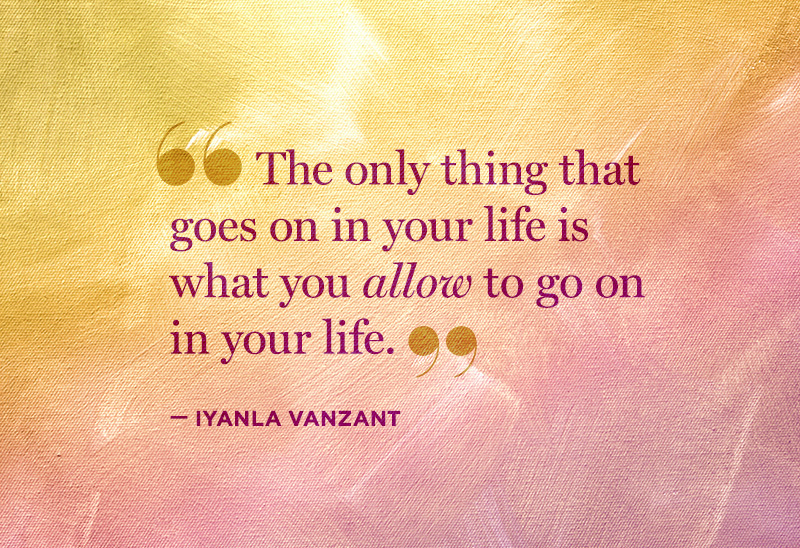 The show isn’t just about Iyanla being able to provide clarity and guidance. The participants have to be willing to put in work, too. She’s no magician. If a person isn’t willing to take the advice or put in work, then things will remain the same, no matter how much of a presence Iyanla has. He has no right.. She didn't mess up his life.. He did that on his own.. Acting a fool the way he did.. I am not happy with him right now.. I do pray he gets help.. QUICK! Now c'mon, did you really expect him to act any different?!? Whenever I think of DMX, I think of this track. It's a seriously fierce track, just like he is. He's not exactly the type of guy you invite home to meet your grandmother.